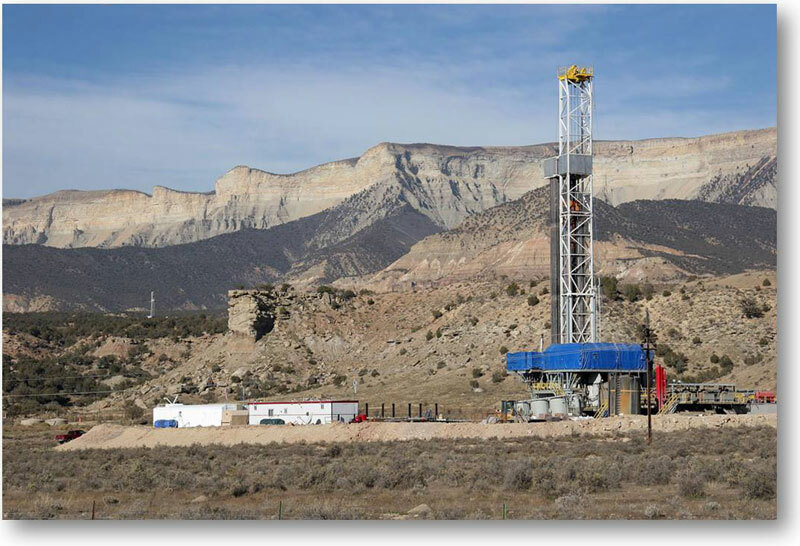 A newly-published study specific to Colorado (pdf) links the rate of congenital heart defects in babies to how close they live to natural gas wells. The study, published January 28, 2014 in Environmental Health Perspectives, a publication of the National Institute of Environmental Health Sciences, examined a large cohort of babies over an extended period of time — 124,842 births between 1996 and 2009 in rural Colorado. Researchers discovered an association between the density and proximity of methane (“natural gas”) wells within a ten mile radius of the mothers’ residences and the prevalence of heart defects, low birth weight and small-for-gestational age in newborns. Congenital heart defects are often associated with maternal exposure to toxins during gestation from sources like maternal smoking, alcohol abuse, exposure to solvents, benzene, toluene and petroleum-based solvents. Low birth weight and pre-term births are associated with exposure to air pollutants including volatile organic compounds, nitrogen dioxide and particulate matter, all of which are emitted during natural gas production. The authors restricted their study to people living in rural areas and towns in Colorado with populations under 50,000 to reduce the potential for exposure to other sources of pollution, like heavy traffic and pollution from other industries. The researchers compared results with births among mothers who live in control areas that do not have natural gas drilling nearby.